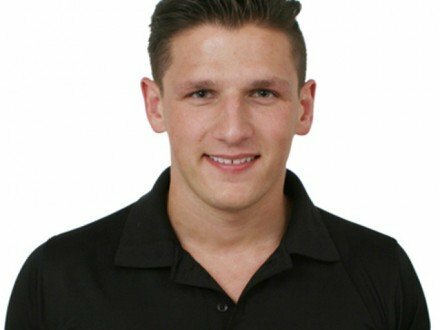 Louise is a qualified swimming trainer and lifeguard based in Dubai. If you need to learn to swim in Dubai or want to use swimming as part of your personal fitness plan Louise can provide well-structured swimming lessons for any age and ability. As well as being a professional swimming coach Louise is also a personal trainer and can work with you to reach all your fitness goals. 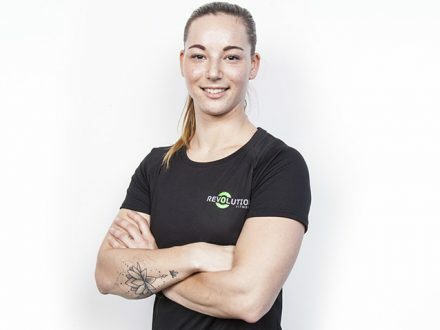 Whether you want to lose some weight, improve your core fitness or do more cardio exercise Louise has the skills and experience to provide you with 1-2-1 personal trainer or group training in Dubai. As part of your training plan you will also receive nutrition guidance – helping you see great results from your lifestyle change. As a mobile personal trainer Louise can come to you for your PT sessions. You can train at home in Dubai, your building gym or even outdoors. To view further information about Louise’s personal training experience, qualification and more please see the tabs above. 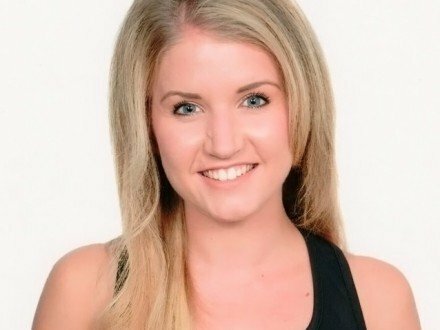 Louise gained her personal fitness certifications in Copenhagen and now provides professional personal and group fitness training in Dubai. 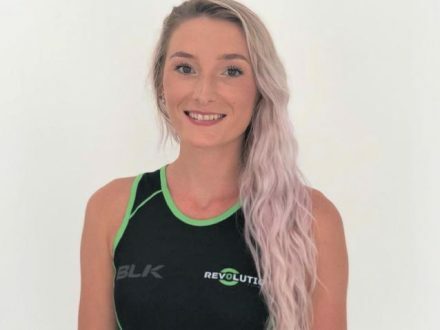 Being a qualified swimming instructor and personal trainer means Louise is equipped to provide you with a wide range of swimming and personal training services based on your fitness needs and goals. 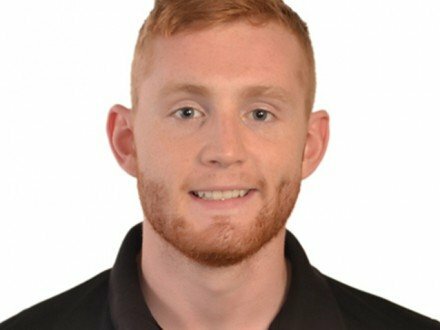 If you need to learn to swim in Dubai Louise can help and provides swim coaching to clients who are complete beginners or those who want to improve on their swimming techniques and stroke correction. 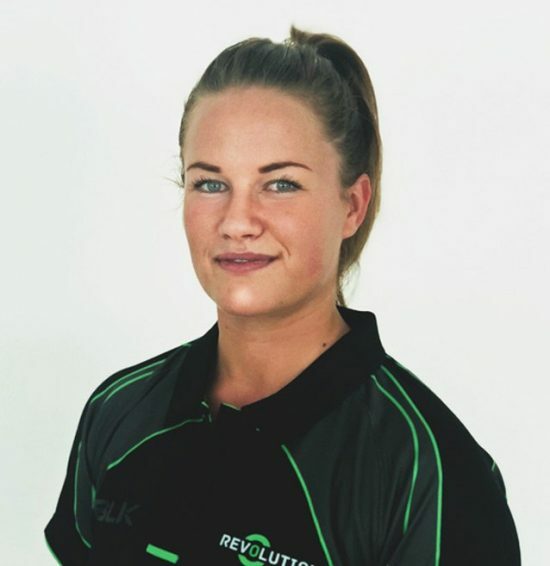 Louise is also a fully qualified fitness instructor and dietitian/weightloss consultant who can provide you with the best advice and support for weight loss and body toning using the latest health, fitness and lifestyle training methods. Swimming coaching and swimming lessons in Dubai for adults, children and seniors. 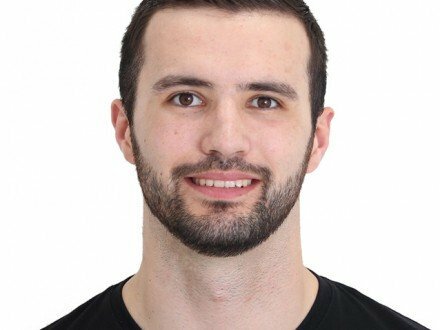 Increased strength and endurance, weight loss, increased muscle mass, improved technique, dietary advice, improved shape/fitness, boxing, gentle yoga. Personal training or swim coaching in Dubai with Louise will never be boring. She likes to work closely with her clients, ensuring you understand why an exercise method is used and how it benefits health and fitness. Whether you need 1-2-1 fitness coaching or a professional female swimming teacher in Dubai Louise will prepare the best training regime based on your current fitness levels, your likes and dislikes and of course your end goals. During your training sessions you will be using a wide variety of equipment including swimming aids, kettelbells, boxing for fitness techniques, functional training, free weights and more. Anywhere that is convenient to you. 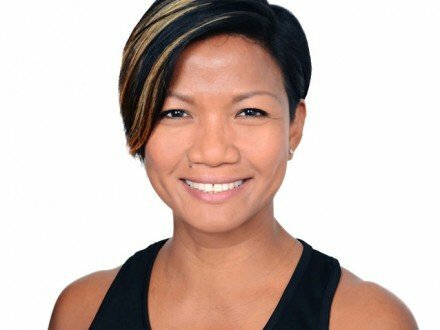 As a mobile fitness instructor in Dubai Louise can come to you to fit in with your schedule. If you need swimming lessons or swim coaching you can use your local swimming pool in Dubai or your private pool. Yes. Louise will provide a consultation before any personal training sessions start. 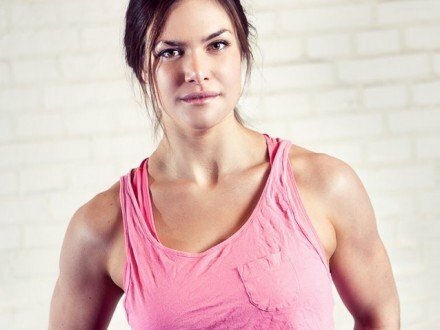 Using this information she can ascertain your current fitness level, exercises and fitness techniques that you like and don’t like and with your input develop the right training plan based on what you want to achieve from your personal training sessions or swimming lessons in the UAE. Yes, Louise will attend each personal training session with the required equipment. You don’t need to provide any additional training gear yourself. The kit that you will use depends on the program; which has been professionally prepared for your personal training sessions in Dubai. Yes. 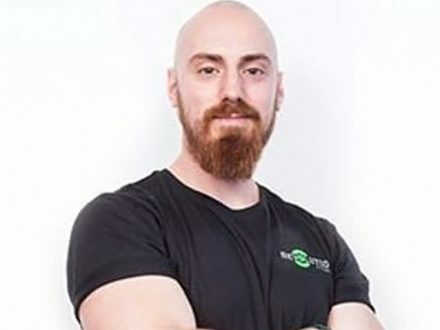 As a dietitian and weight loss consultant in Dubai Louise knows the changes you will need to make to your diet and lifestyle to achieve your fitness goals in the best possible way. Nutrition and diet are a crucial element of any successful fitness regime. With this in mind Louise can prepare personalised nutrition plans based on your training needs and goals. Please provide at least 24 hours notice for cancellations. You should contact Louise direct if you need to cancel a personal training or swim coaching session. For current availability, personal training packages information and other questions please use the contact form below to get in touch with Louise. If Louise is unavailable for bookings at this time an alternative trainer with the same skill set can be offered.